ORIGAMI (ORganizatIon of research Group on Advanced deployable Membrane structures for Innovative space science) Project aims at establishing a research and development center where researchers, mainly young researchers, create advanced space deployable structures. Such advanced deployable structures will be bases of future satellites, from microsatellites to large satellites. This project especially focuses on the use of "space demonstration" using CubeSat as a part of the development process of future space deployable structures. 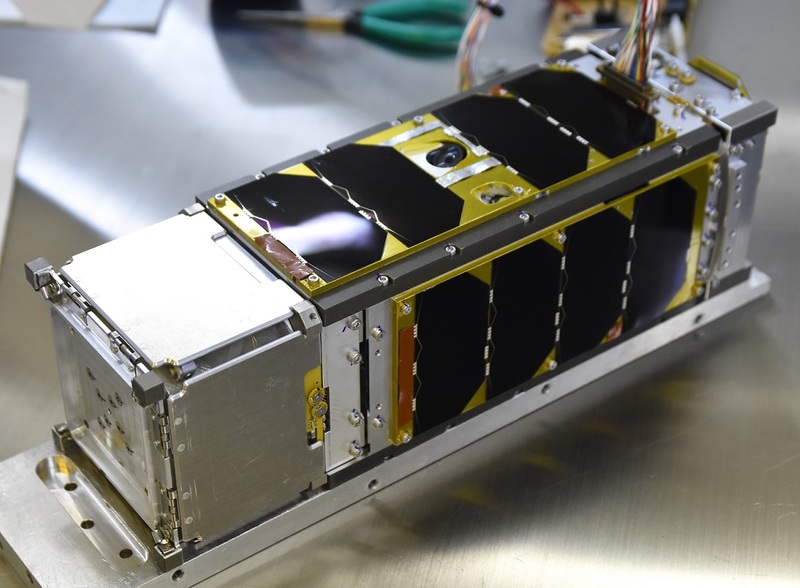 OrigamiSat-1 is a 3U CubeSat developed by this research/development community. OrigamiSat-1 will be launched by JAXA's Epsilon rocket on January 17, 2019, between 9:50:20 am and 9:59:37 am (JST). 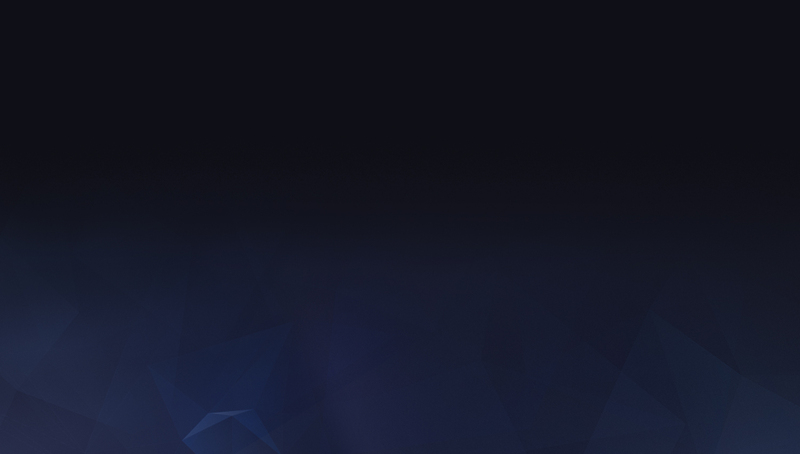 OrigamiSat-1 has the following three mission objectives. Space demonstration of "multi-functional deployable membrane structure" technology: The boom-membrane integrated membrane architecture, proposed by our team, will enable an innovative membrane structure for future thin-film solar arrays, thin-film planar antennas, and other new space systems. OrigamiSat-1 will demonstrate the compact stowage and reliable deployment of this ultra-lightweight space structure. 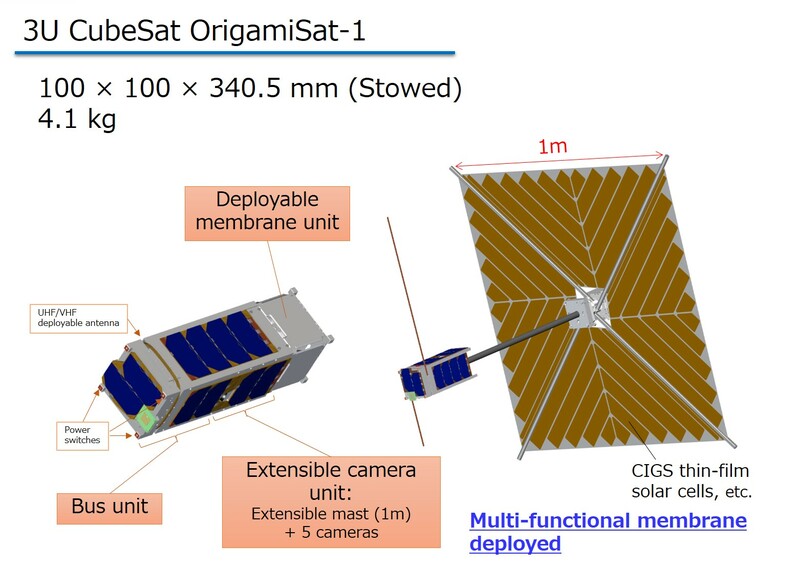 Space demonstration of "experimental platform" for advanced space structures: OrigamiSat-1 enables the on-orbit measurement of deployment behavior and deployed shape of space structure, whose stowage volume is 1U (10cm X 10cm X approximately 10cm). Whereas the bus system and the measurement system are 2U size. 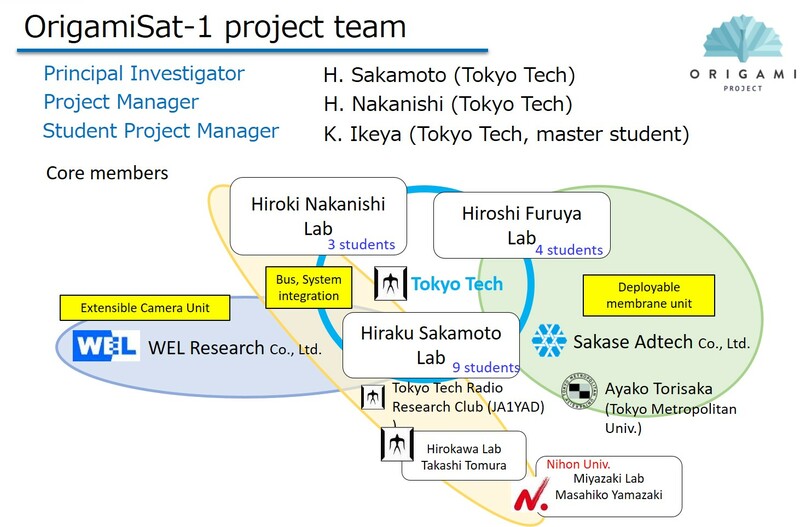 Amateur radio mission: OrigamiSat-1 aims at succeeding the 5.8GHz amateur-band high speed downlink technology, demonstrated by FITSAT-1 (Niwaka) (Fukuoka Institute of Technology) in 2013. 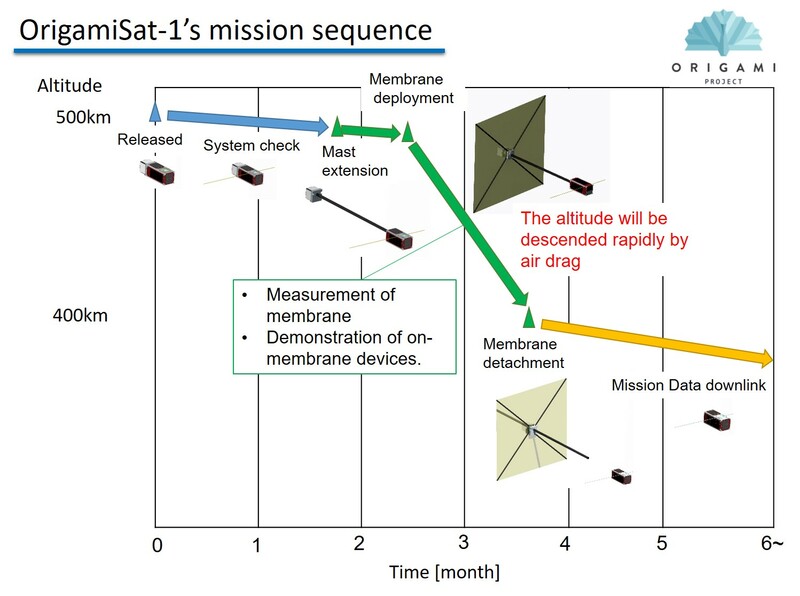 In addition, OrigamiSat-1 demonstrates the attachment of antenna device on the deployable membrane, for future membrane-type antenna technology development. 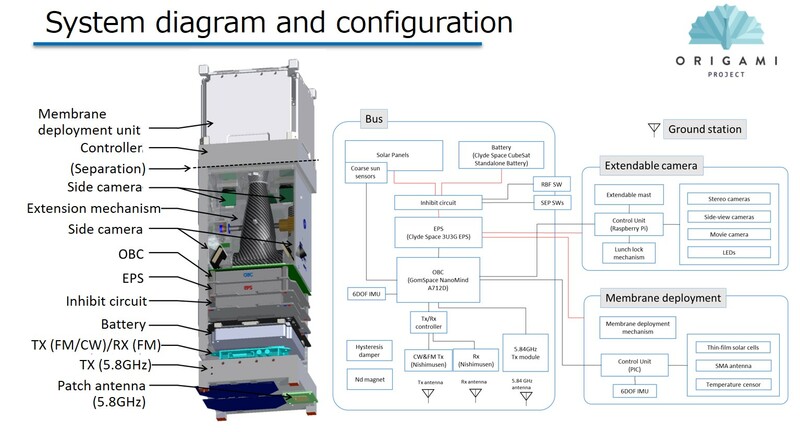 The system diagram and mission sequence of OrigamiSat-1 are shown below. ORIGAMI Project is conducted by the following members, and was originally supported by a grant from the Ministry of Education, Culture, Sports, Science and Technology in Japan (MEXT). Copyright © 2015 Tokyo Institute of Technology. All rights reserved.